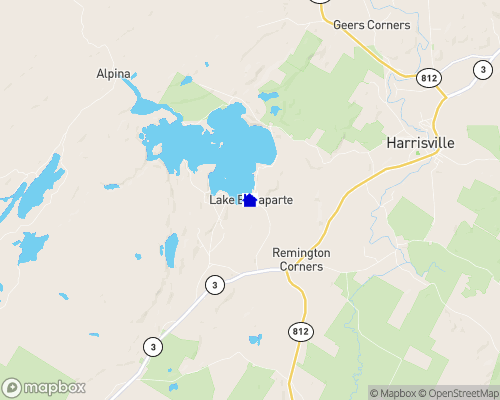 Lake Bonaparte is just outside the Adirondack Park. Lake is approx. 2 miles long and approx. 24 miles of shoreline. Great fishing, swimming, boating, kayaking. Water Level: Average water level variance? 3 in.